Die Straße ist nach dem norwegischen Mathematiker Niels Henrik Abel (1802 - 1829) benannt [1, S. 315]. 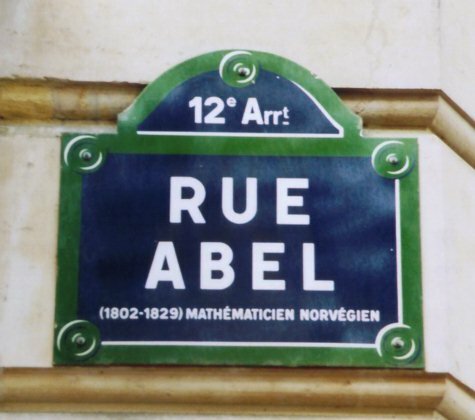 The street is named after the Norwegian mathematician Niels Henrik Abel (1802 - 1829) [1, p. 315]. Die Straße ist nach dem Mathematiker und Priester Charles Bossut (1730 - 1814) benannt [1, S. 315]. 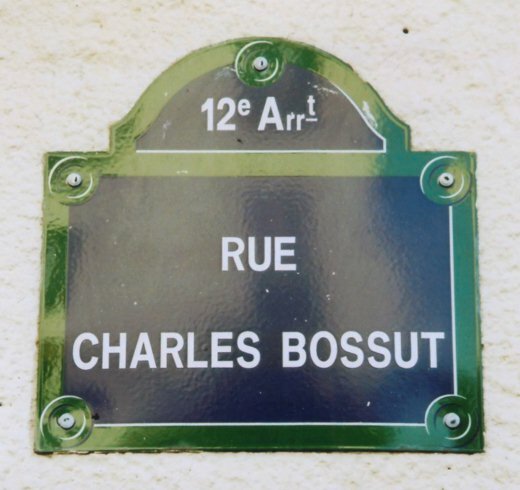 The street is named after the mathematician and priest Charles Bossut (1730 - 1814) [1, p. 315]. Die Straße ist nach dem Mathematiker Michel Chasles (1793 - 1880) benannt [1, S. 318]. 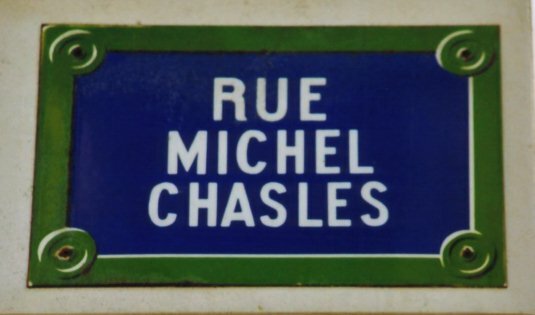 The street is named after the mathematician Michel Chasles (1793 - 1880) [1, p. 318]. 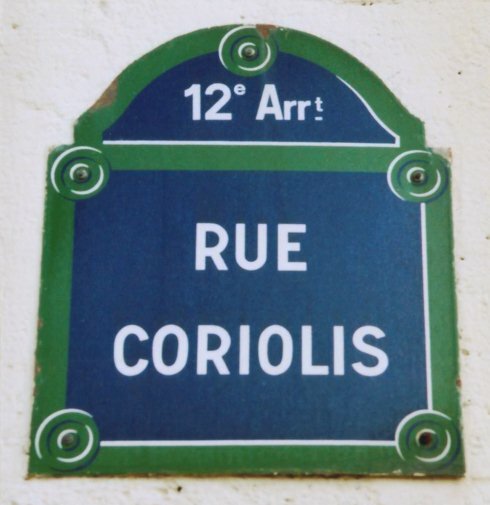 The street is named after the professor for mechanics Gaspard Gustave de Coriolis (1792 - 1843) [1, p. 319]. He wrote also on a mathematical theory of billiards. He is wellknown due to the Coriolis force which is named after him. Die Straße ist nach dem Ingenieur und Mathematiker Gabriel Lamé (1795 - 1870) benannt [1, S. 324]. 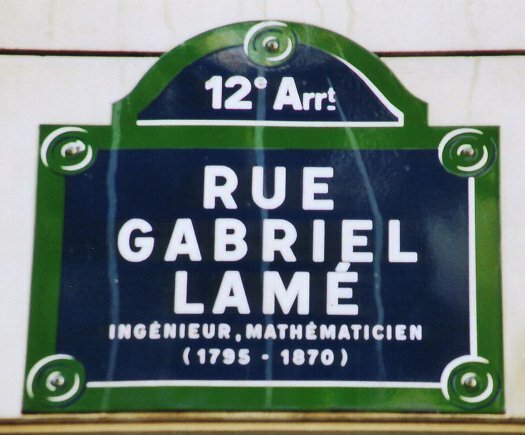 The street is named after the engineer and mathematician Gabriel Lamé (1795 - 1870) [1, p. 324].